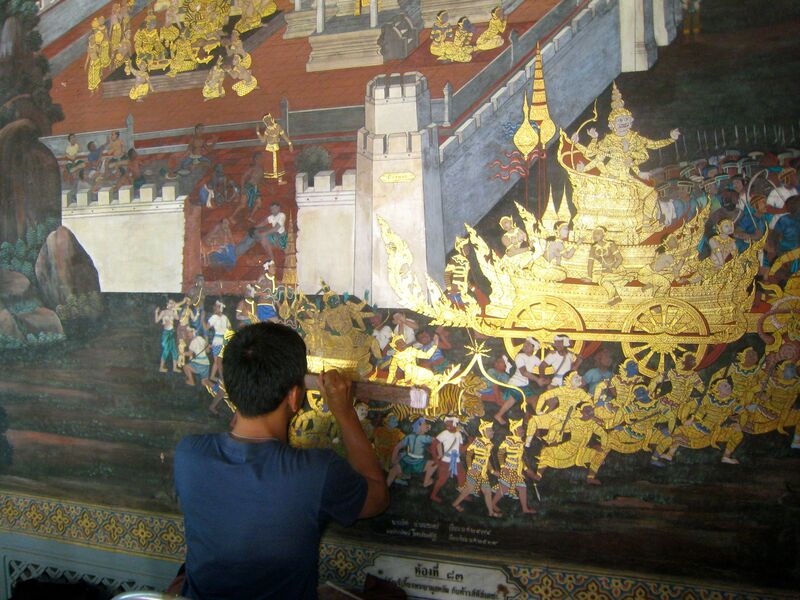 Photo: Painting Retouch, Royal Palace in Bangkok | Where is Yvette? This entry was posted in Photos, RTW #1, Thailand. Bookmark the permalink.